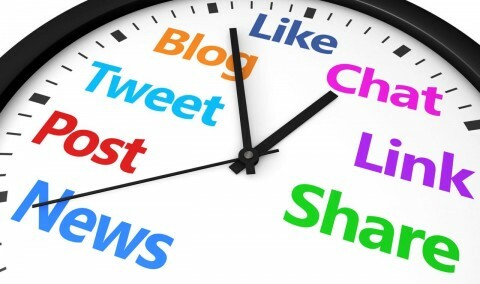 Got 10 Minutes to Monitor Your Social Media? 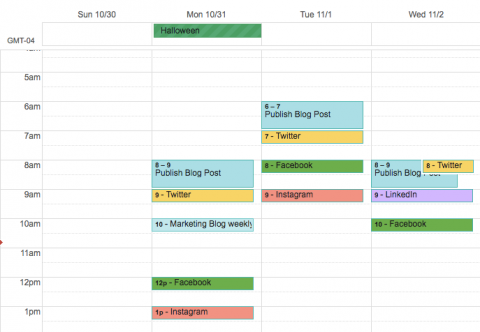 Got your editorial calendar figured out and you're publishing out quality content to your site that you're sharing to your social media channels. So how's it working for you? I'm guessing that you're not quite sure because you're not monitoring it. You glance at the likes, shares and clicks and may even reply to comments but are you monitoring you social media? This eBook on How to Monitor Your Social Media in 10 Minutes a Day is a guide to help you keep on top of your social engagement. If any of those statements resonate with you, then it’s time for a social media manager for your organization. 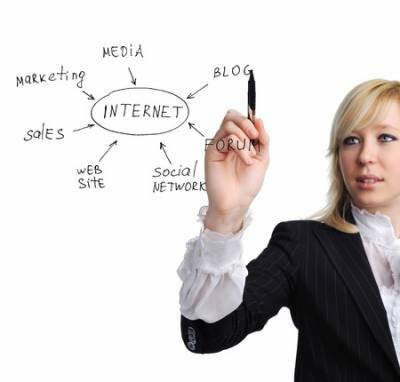 Today, it’s widely accepted that to be in business means to be engaged in social media. From brand awareness and marketing promotions to community involvement and customer support, social media can be some or all of these things for you. Having someone who helps define the goals, oversees the content, monitors the social media channels, and helps determine which channel(s) are best for your brand, is no longer a luxury. A quick Techie Tuesday post, I thought you might find this article on Social Media resources for non-profits from Decoda Literacy Solutions. If you visit often you know that I/we are big on supporting nonprofit organizations, especially those in our backyard. They look like they might have a couple of good reads listed.